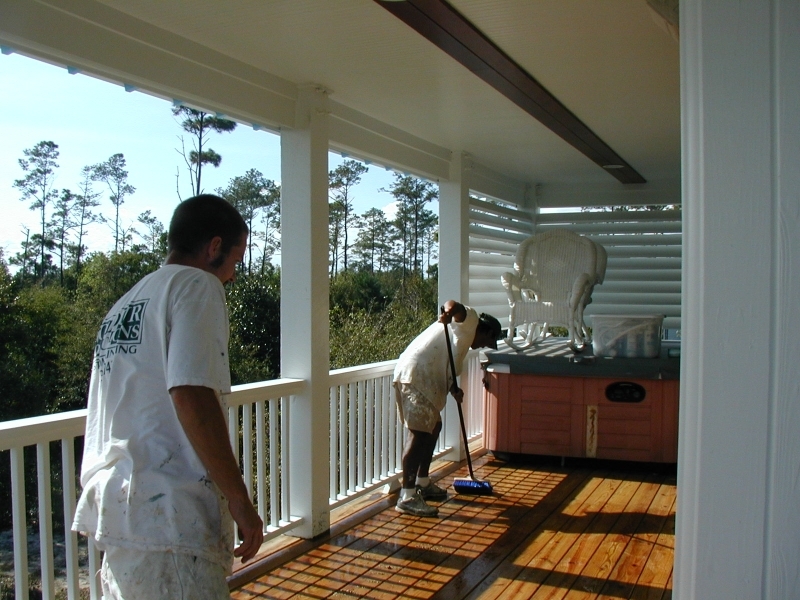 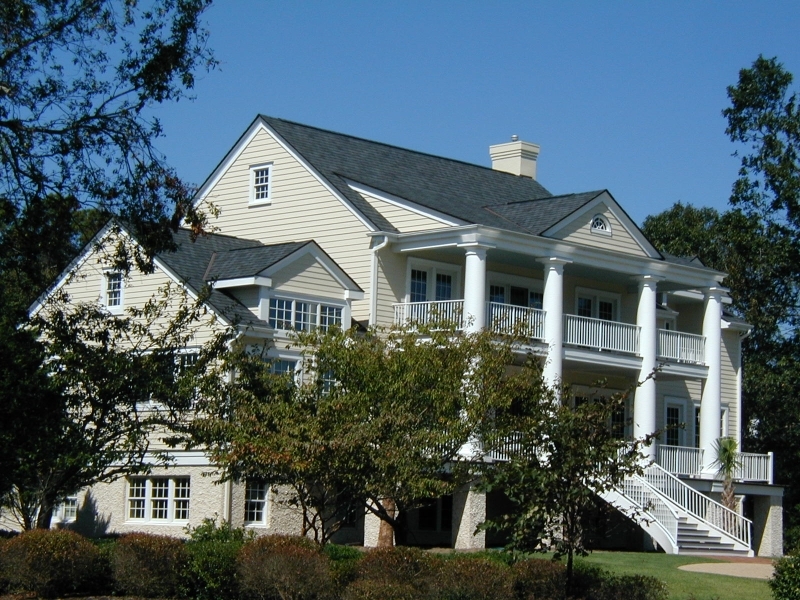 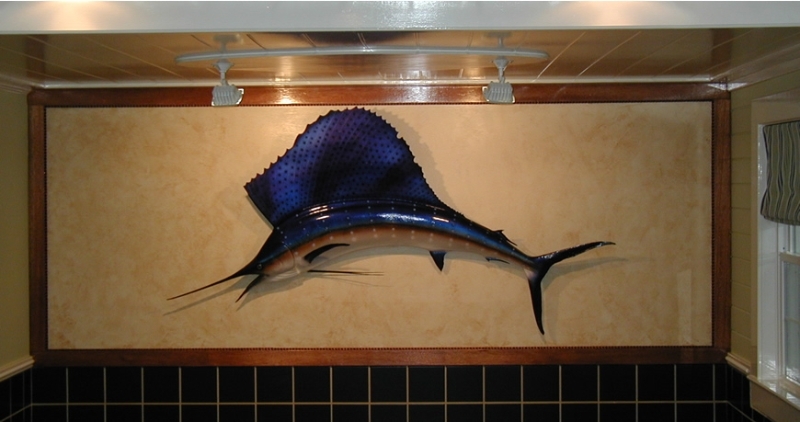 Colour Solutions Custom Painting Company is primarily a Wilmington NC-based painting contractor but they offer related services as well, including pressure washing, carpentry and drywall repair, deck staining, and cabinetry painting and refinishing. 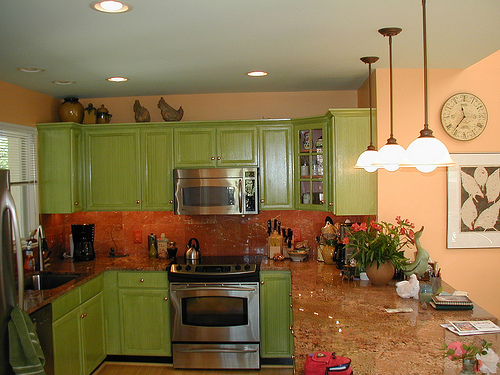 If you’re having a room of your home re-designed and freshly painted, you might think about having the cabinets painted and refinished to match the new look. 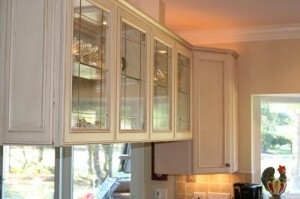 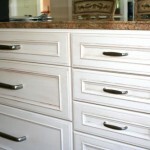 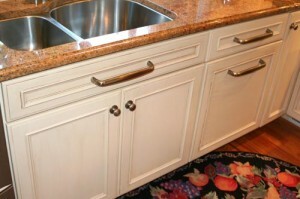 Or maybe you just need an update to the original cabinets or a refinishing job to help freshen up. Whatever your need, Colour Solutions has the experience, tools, and materials necessary to handle your cabinetry painting and refinishing project expertly and efficiently. 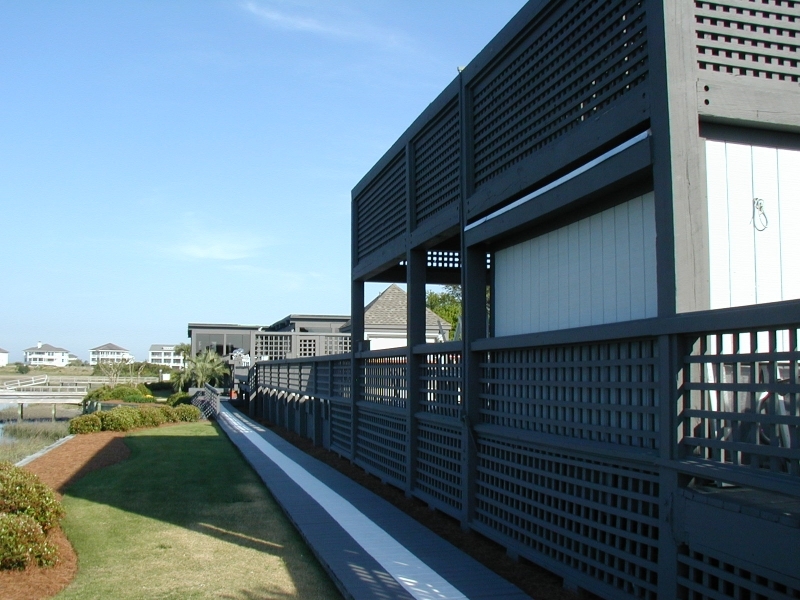 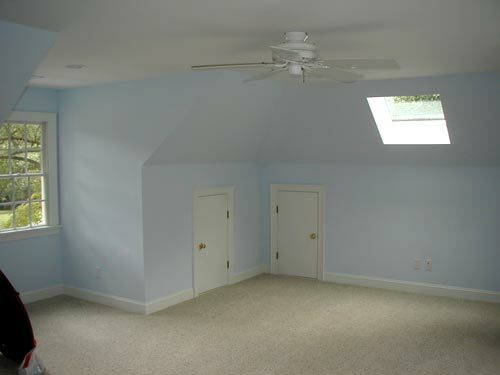 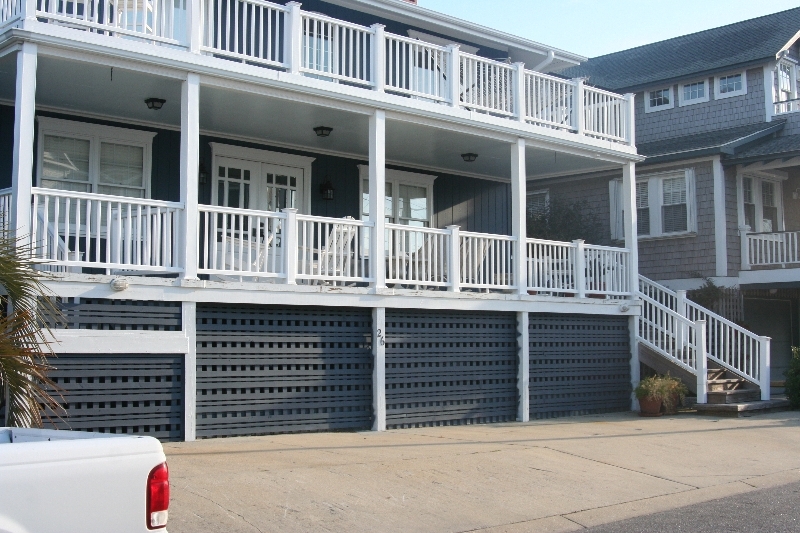 Contact Colour Solutions or give them a call today to get an estimate on the job: 910-686-3067. 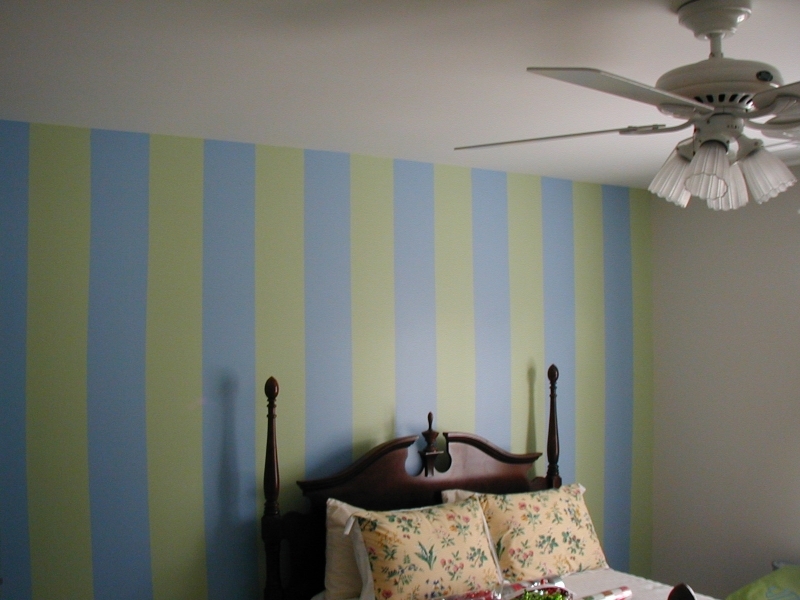 Painting, Carpentry Repair and More! 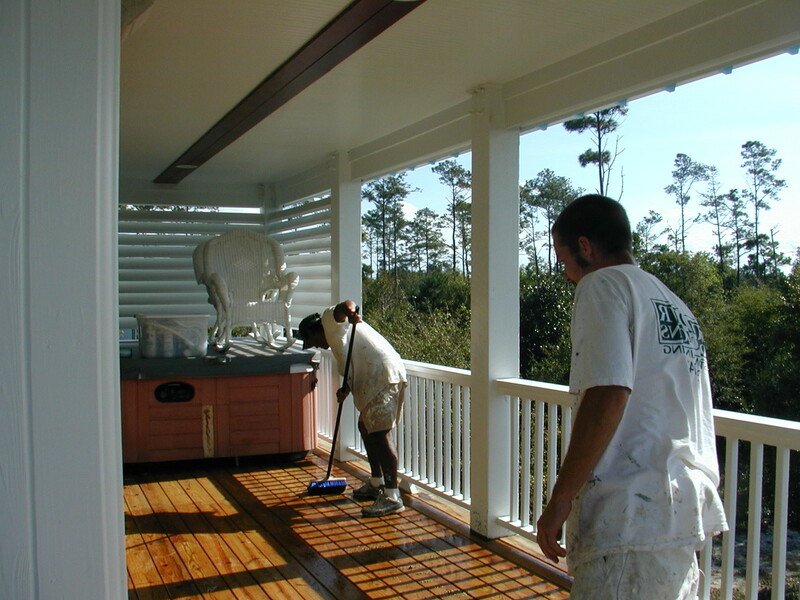 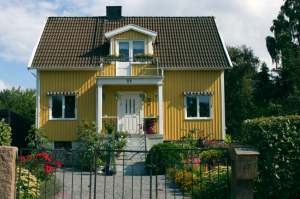 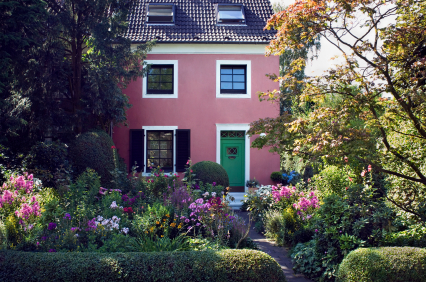 The professional crew at Colour Solutions is adept at handling any of these home repair and maintenance projects in addition to painting and pressure washing.Â Hire us to paint and put us to work around the rest of your home or business, too! 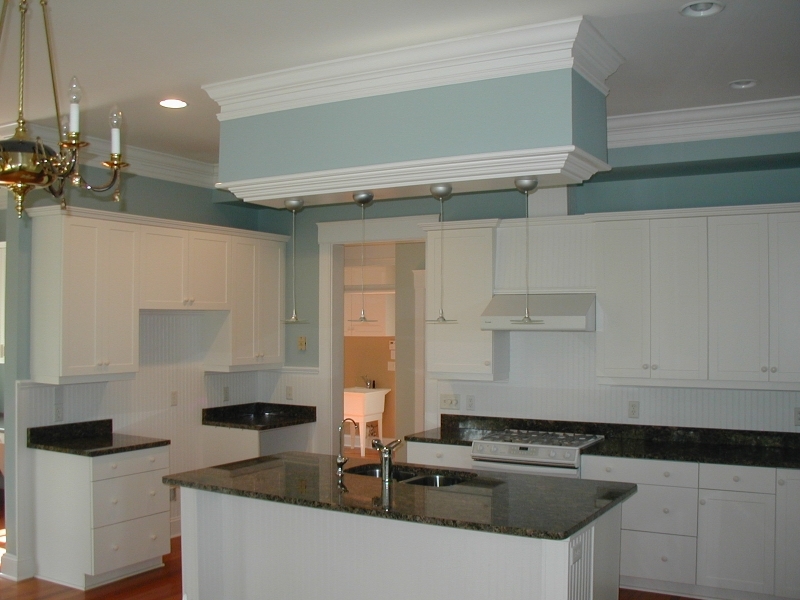 Call us today to schedule a consultation and estimate: 910-686-3067.